For more information, please fill in the contact form below. In accordance with the law “informatique et liberté” of January 6th, 1978, amended in 2004, you have a right to access, rectify, modify and delete any data concerning you. You can practise your rights by sending a message via the Contact Form above. 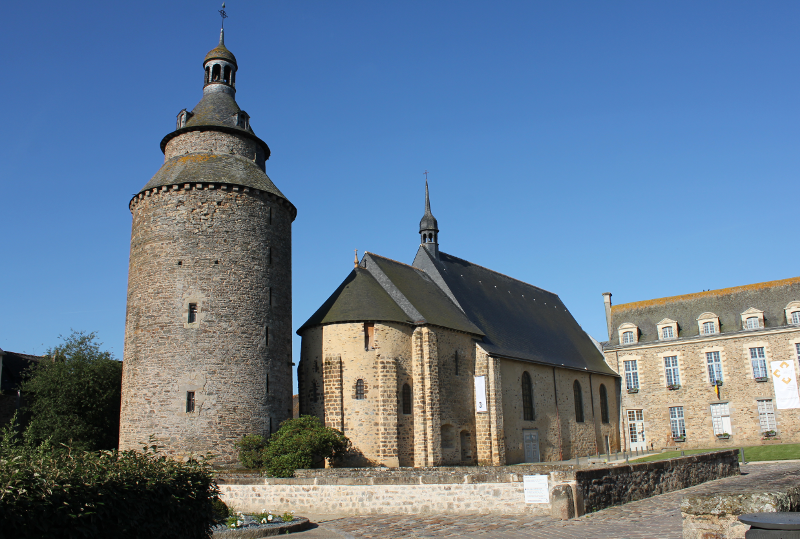 a small sweety town of Brittany (France).